Weather forecasts are critical with natural disasters in 2016 having cost $175 billion dollars in damages. The first weather forecasting satellite, Meteosat,was launched 40 years ago, with the ambitious plan to better alert those on Earth to specific weather conditions. Since then the improvements reveal that the six-day weather forecasts made today are as accurate as 24-hour ones of forty years ago. 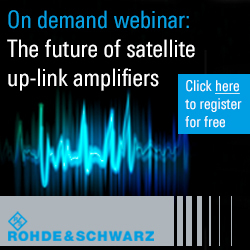 When will Airbus' upcoming new satellites MetOp-SG, the next generation of Airbus’ polar-orbiting satellites for weather and climate, be launched and what will their capabilities be? Meteosat, which was constructed for the European Space Agency (ESA) by an industrial consortium including what is today Airbus’ Space Systems program line, represents a quantum leap in forecast accuracy. 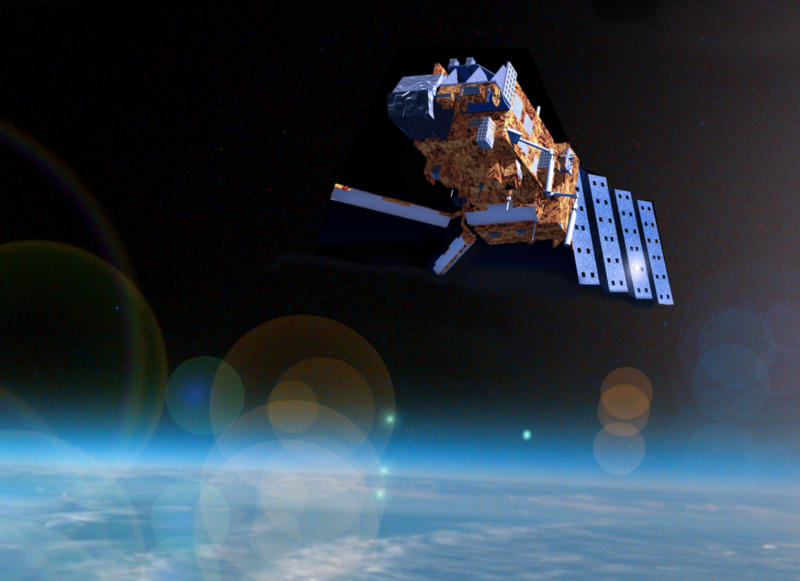 The second, improved generation of Meteosat satellites has been operational since July 2002. The polar-orbiting MetOpsatellites, which orbit the Earth at an altitude of 830 kilometers, complement the network of weather satellites. The six-day weather forecasts made today are as accurate as 24-hour ones of forty years ago. Today’s observation data also enable meteorologists to recognize more quickly if dangerous storms are brewing somewhere, meaning they can almost always give sufficient warning. Meteosat satellites monitor the Earth using both visible and infrared imaging. Visible light provides detailed information on cloud cover and weather fronts. Computers can use the movements of these to calculate large-scale distribution of wind speeds. Infrared imagery shows temperatures and the distribution of water vapor in the atmosphere, providing meteorologists with a 3D image of the planet’s weather patterns. The Meteosat series is one of the geostationary satellites responsible for large-scale monitoring, orbiting the Earth at an altitude of 36,000 kilometers, and their geostationary orbits means that they are moving at the same speed as the Earth. They always monitor the same part of the planet, with each satellite covering a third of the Earth’s surface. Meteosat satellites send back detailed images of their part of the world every 15 minutes. The ‘eye’ of the second generation of Meteosat satellites is called SEVIRI. The SEVIRI instrument (Spinning Enhanced Visible and InfraRed Imager) is an imaging radiometer developed and manufactured by Airbus. It monitors meteorological events using visible and infrared imaging across a third of the planet’s surface. The drum-shaped MSG satellites (image on the right) spin like tops to stabilize their positions. SEVIRI scans a different strip of the planet’s surface each time it rotates, scanning the entire planet every 15 minutes, with the satellite then sending the complete picture back to Earth. To be precise, SEVIRI breaks down the beams sent to the Earth into twelve images comprising twelve frequency channels, from visible light to infrared. In one channel for visible light, the instrument can even depict cloud systems to a resolution of one square kilometer, therefore also recording small thunderstorms. Geostationary satellites, however, have two big ‘blind spots’: they cannot monitor the two polar regions as they are parked above the equator. This gap in coverage is then covered by other satellites whose orbits also take them across the poles. 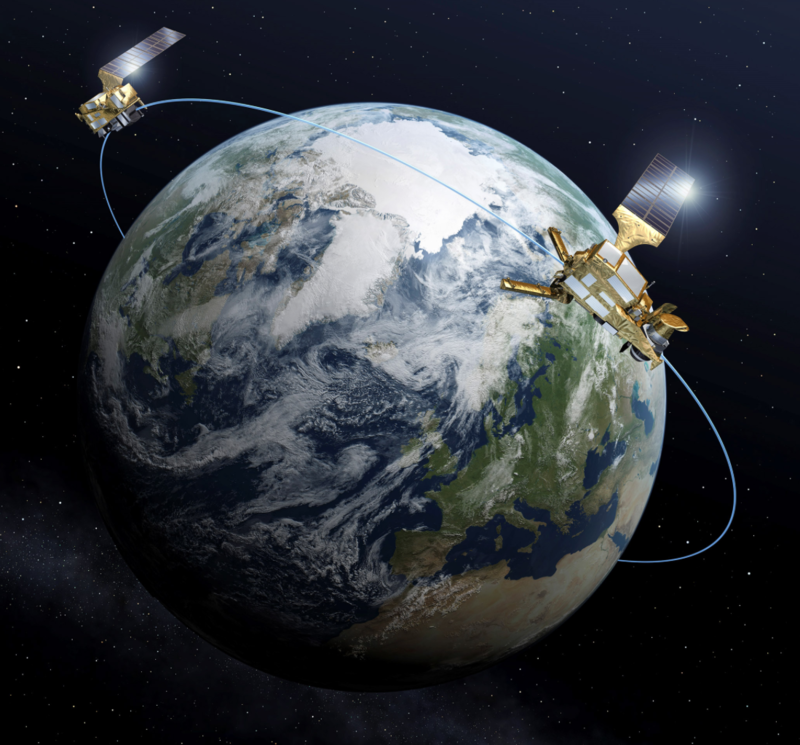 The Europeans now have two MetOp series polar-orbiting satellites in space: MetOp-A and MetOp-B. The third and final first-generation MetOp satellite is expected to be launched in autumn 2018. The MetOp satellites developed and produced by Airbus for ESA and the European meteorological organization EUMETSAT orbit the Earth at an altitude of only 830 kilometers, requiring some 100 minutes to complete one Earth orbit. These satellites orbit our planet 14 times a day in a sun-synchronous orbit and, because their orbits are 42 times closer to Earth than the geostationary satellites, the observation data that MetOp satellites provide is much more detailed and offers access to a wealth of ground, atmosphere and ocean parameters that are recorded by microwave instruments that cannot be applied by satellites located in more distant geostationary orbits. Their proximity to the troposphere means that this data can be broken down in more detail than that provided by a satellite in a geostationary orbit. 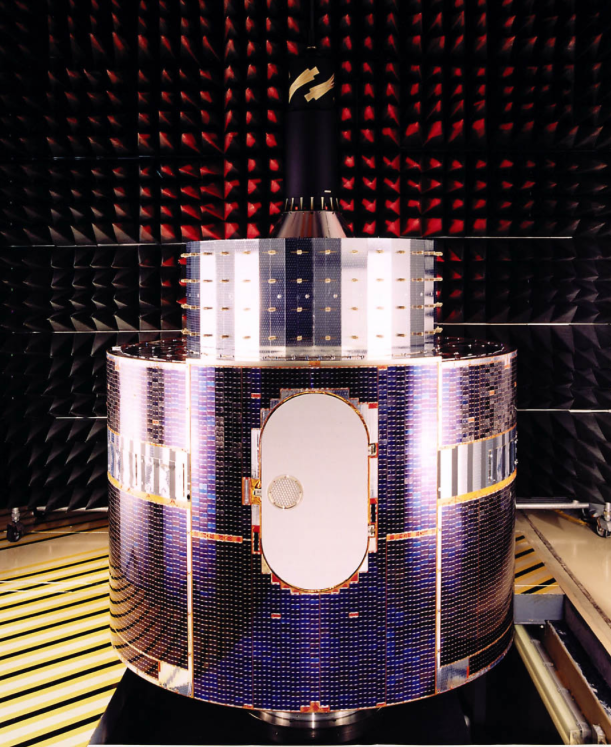 The instruments of such satellites don’t just record visible and infrared radiation; they also have radar senders and receivers for looking through cloud cover and can also detect wind speed and direction at sea level. Sounding instruments record temperature and humidity—key for Numerical Weather Prediction. The global economy is increasingly dependent on and susceptible to climatic factors. Precise weather forecasts are essential for industries such as power generation, transportation, construction, agriculture and tourism, as they allow them to effectively and efficiently plan and employ resources. Lives are saved and property is protected when national weather services issue early warnings of storms, flooding, heat waves or air pollution. Experts estimate the use of reliable weather predictions for the European Union contributes the equivalent of five billion euros per year. A second MetOp satellite generation, the MetOp-SG, which is currently in development at Airbus, will comprise a total of six satellites, with two types of satellites each carrying different payload packages that will provide complementary meteorological information. The A-series, which will launch from 2021 onwards, will be equipped with sounder instruments for researching the Earth’s atmosphere and with optical and infrared imaging devices; the B-series, on the other hand, which will launch from 2022 onwards, will mainly be equipped with microwave sensors.